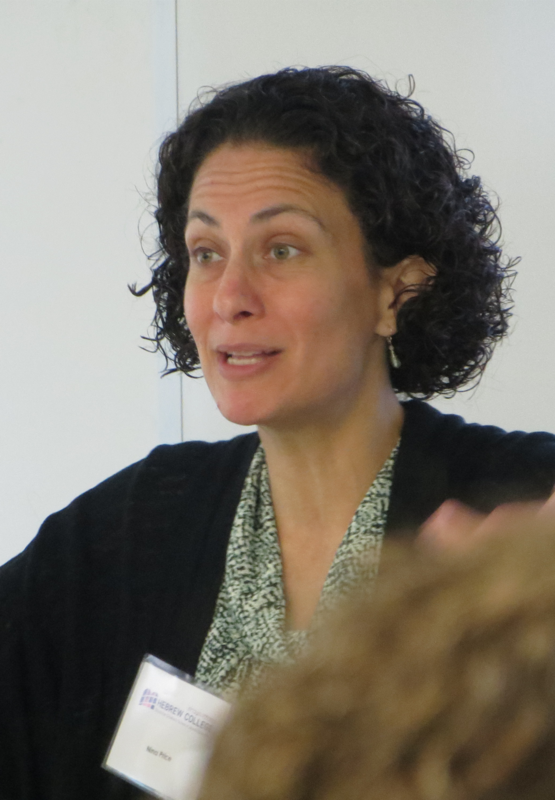 Keren McGinity, Ph.D., director of the new Interfaith Families Jewish Engagement (IFJE) program at Hebrew College’s Shoolman Graduate School of Jewish Education, weighs in on educating Jewish communal professionals to work with interfaith families. Q. 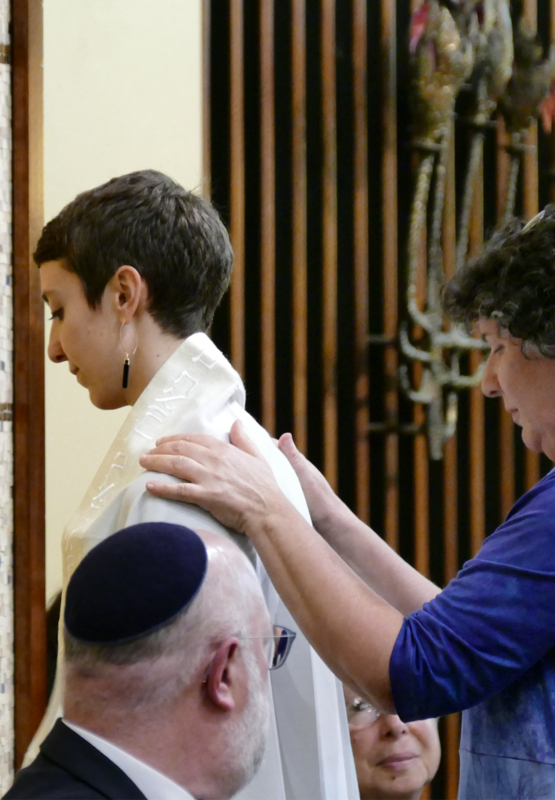 Why is it important to have a program in interfaith family Jewish engagement? It is important because intermarriage is a prevalent reality in American society. Jewish communal professionals need to have the education and skills to serve the growing population of interfaith families. 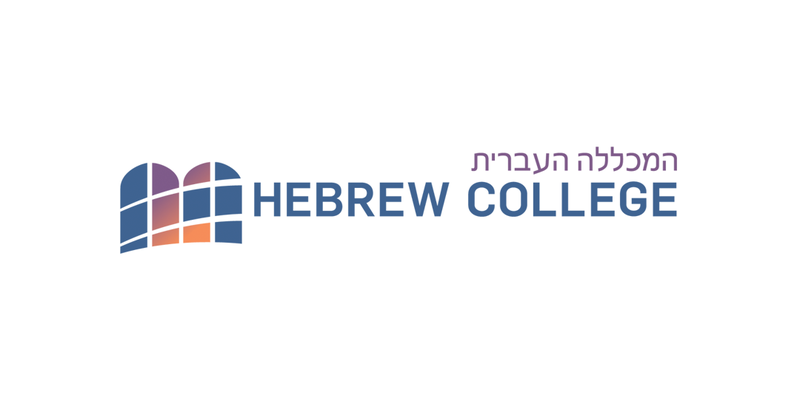 Hebrew College as a pluralist institution is an ideal intellectual, spiritual, and practical home for this educational initiative. Through adoption, conversion, and intermarriage, American Jews are an increasingly diverse people. In order to be fully inclusive of the wide spectrum of religious observance, cultural and racial identification, and communal participation, it is essential to truly understand how the meaning and experience of intermarriage influence best practices for engaging interfaith families in Jewish life. Q. Who would benefit most from this specialization, either by pursuing a certificate or MJEd degree? Considering the increasingly diverse demographics in Jewish communities, every future rabbi, cantor, educator, and leader would benefit from understanding interfaith marriage from multiple perspectives. Whether one pursues a Master of Jewish Education with a specialization or the stand-alone graduate certificate depends on an individual’s career goals and path. Both will provide the student with the knowledge needed to meet Jews and their loved ones where they are on their interfaith journey and to better engage them in Jewish child raising and Jewish community. Additionally, everyone for whom intermarriage has personal significance would benefit from gaining insight into the historical and social narratives, enabling them to better understand and relate to their own family members. Q. Is Jewish intermarriage a problem? The concern behind this question is based on assumptions that once a Jew marries someone of another faith or cultural background, he or she ceases to identify as Jewish, participate in the Jewish community, or raise Jewish children. Intermarried Jews are still Jewish and their spouses are fellow travelers who sometimes choose Judaism. As my research has illustrated, the experience of being intermarried can actually accentuate one’s Jewish identity, not diminish it. Becoming a parent can further the accentuation, inspiring some intermarried Jews to deeper observance and participation than they experienced growing up. Therefore, it’s important to understand that intermarriage is an opportunity for intermarried Jews, the people they marry, and the Jewish community. How we respond is what determines the long-term impact of intermarriage. Q. How did you develop the curriculum? What is the focus of the core courses? I developed the curriculum in collaboration with Michael Shire, Dean of the Shoolman Graduate School, to strike a balance between theory and practice. 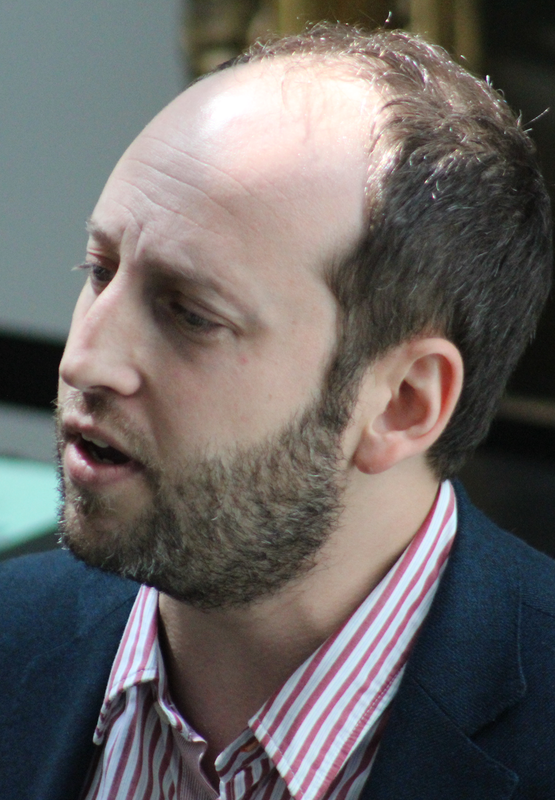 Courses focus on how intermarriage and conversion have changed over Jewish history; what rabbinic texts can teach us and how branches of Judaism have responded; the ways in which case studies of intermarried Jews and their loved ones can be used to debunk popular culture and stereotypes; and employing best practices of outreach organizations. I also created the Ani Ma’Amin or ten principles of the IFJE program that inform all of the courses. One of these includes that “Interfaith” is understood to have multiple meanings and interpretations. For example, some families include Jews and people of other faiths; some families are comprised of Jews and extended families of other faiths; and some include Jews and people without any religious faith. Another is that all IFJE faculty members encourage pluralistic, inclusive, and egalitarian Jewish practices. Q. There’s a course being offered called “Rabbinic Texts on Intermarriage and Conversion.” What do Jewish texts have to teach us about intermarriage? Jewish texts have a wealth of wisdom to teach us about intermarriage as well as a sea of controversy over how best to address this social reality and interact with interfaith families. From the Bible to modern sermons and responsa, rabbinic discourse about intermarriage highlight the ways in which Jewish leaders have interpreted, “You shall not intermarry with them” (Deuteronomy 7:3-4) and “Welcome the stranger,” which appears repeatedly. Jewish educators need to be familiar with the tensions between Halacha and how different branches of Judaism respond differently to the issue of intermarriage and Jewish status or identity. This course is equally important for future rabbis as it is for early childhood educators and all other outreach minded professionals. In addition to her position at Hebrew College, Keren R. McGinity, Ph.D. is the founding director of the Love & Tradition Institute and affiliated with Brandeis University. Her books include Still Jewish: A History of Women and Intermarriage in America and Marrying Out: Jewish Men, Intermarriage, and Fatherhood.